The Creek Road homestead is home -- home to those that have always lived there, to the traveler, to the new and long time friend, to those in need of rejuvenation. 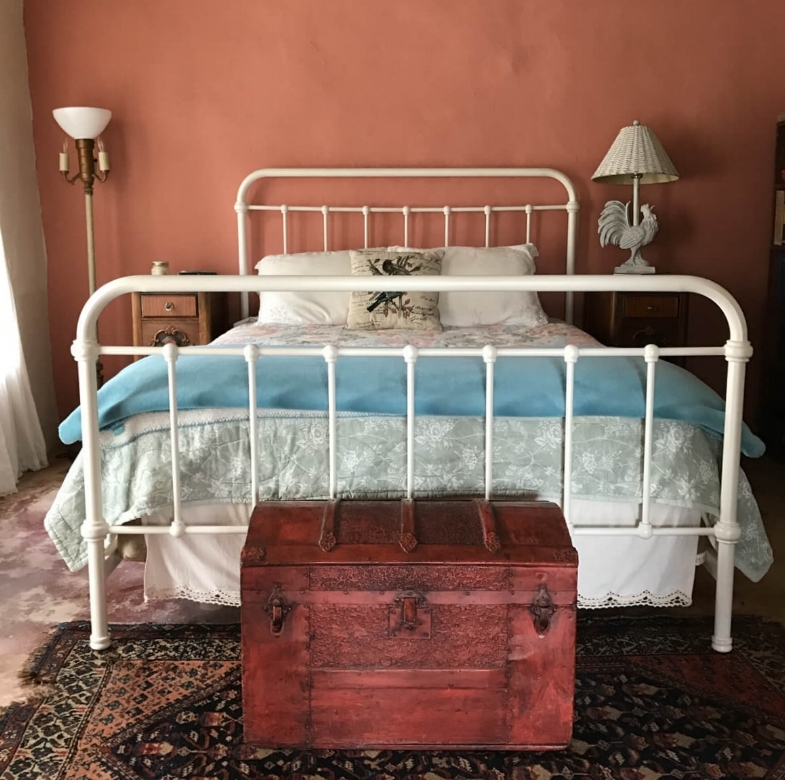 The Hatton House Bed and Breakfast sits on 20 acres of beautiful Texas Hill Country land, just 2 miles outside of Dripping Springs, TX. 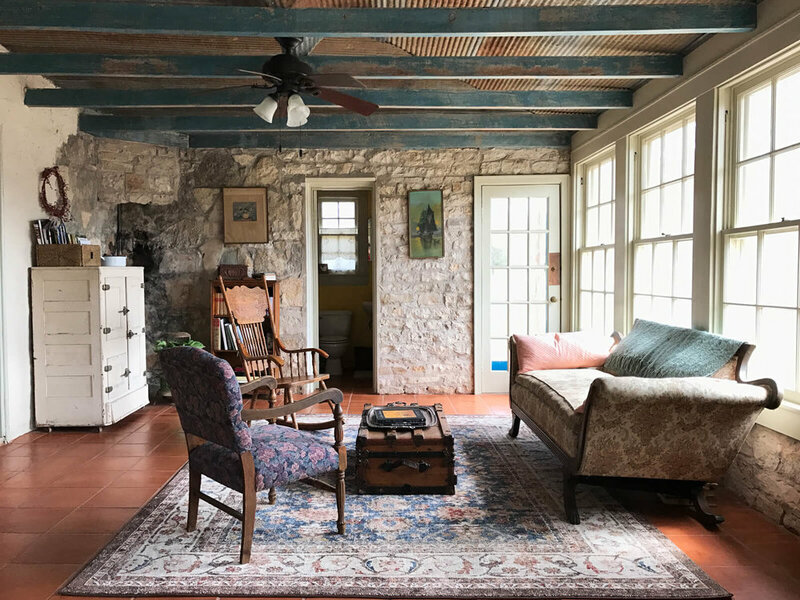 The perfect location whether you are visiting Dripping Springs to enjoy the wine tours, attend a wedding at one of Dripping Springs many wedding venues (we are just 10 minutes from Camp Lucy) or just want to get away for some quiet time. The process of learning and creating plays a major part in the way we strive to live. Hosting workshops is one way we can make that a part of your lives and provide an opportunity to others. The property is a wonderful place for writing, music, art and photography. Check out our event page for scheduled workshops. If you are looking for a place to host your own workshop, please contact us. We would love to collaborate with you. Over the years we have enjoyed hosting intimate dinners and house shows. The goal: to share slow meals, good conversation and show case amazing talent. We hope to creating a space for chef prepared dinners, poetry readings, house concerts, small dinner parties and artist to share their work. We are open to possibilities and collaboration. Send us an email and let’s visit. Be sure and check the Event page for what is up next. A collection of goods from our artists and from the property. We promise to respect your privacy, and not bombard you with emails! Thank you for joining us on this journey! We will keep you up to date on happenings around the homestead but promise not to bombard you. We want to always be open to how we can serve out friends and guest so feel free to reach out with your thoughts.